Q Alternatywie (Q Alternative Association) seeks equality and social justice regardless of sexual orientation and/or gender. 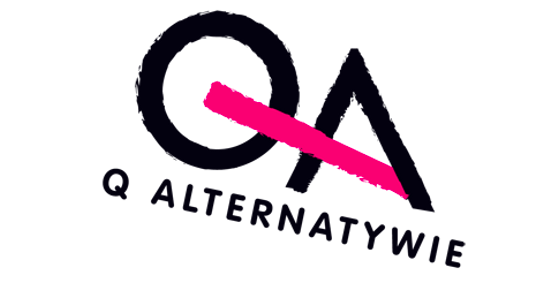 Its annual Q Festival includes film screenings, exhibitions, discussions and the Wrocław March of Equality. With this march, that took place in October 2013, Q wanted to express their desire for an open, diverse society where every LGBTQ individual has the right to be. In Poland, the Roman Catholic Church is quite active politically and holds a considerable degree of influence in society, which is strongly attached to traditional family values. This leaves very little room for diversity or self-expression of LGBTQ individuals. A 2011 study The Social Situation of LGBT People shows that 70% of the respondents don’t reveal their sexual orientation at school/university or work place. 42% of the respondents admitted to having suicidal thoughts.